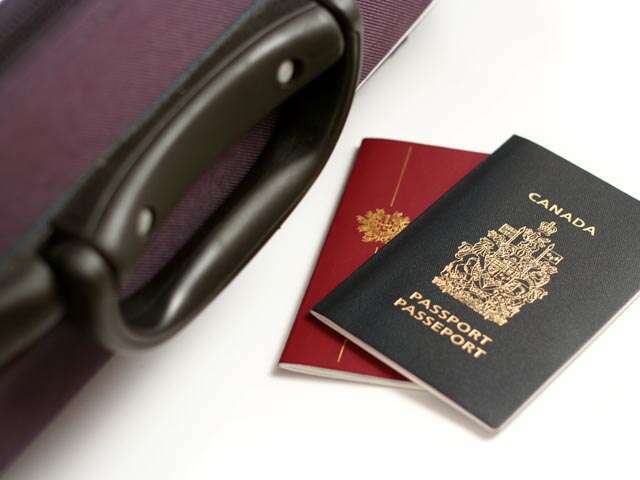 If you are a dual Canadian citizen used to travelling to or transiting through Canada by air with a non-Canadian passport, you will no longer be able to do so as of November 10, 2016. You will need a valid Canadian passport to board your flight. Exception: If you are an American-Canadian dual citizen with a valid U.S. passport, you don’t need a Canadian passport to fly to Canada. However, you will still need to carry proper identification and meet the basic requirements to enter Canada.